Palma is the city that surrounds a large luxury yacht port with its ancient buildings and architecture. A Palma yacht charter is the place that you are likely to begin your yachting vacation on the Balearic Island of Mallorca, set in the blue Mediterranean Sea. This port city is oozing with history, culture, life and of course yachts. You can ask your charter broker for a detailed itinerary as well as consult with your crew as to what to do and see in Palma. When ashore there are some fantastic restaurants set in old buildings. Here you with find exciting nightlife and wonderful Spanish food. There are cosy cafes, excellent restaurants and shopping as good as many other large European cities. After soaking up the traditional Spanish ambience ashore it will be time to set sail on your charter yacht to experience the wonders of Mallorca and the other Balearic Islands, as well as the greater Mediterranean. 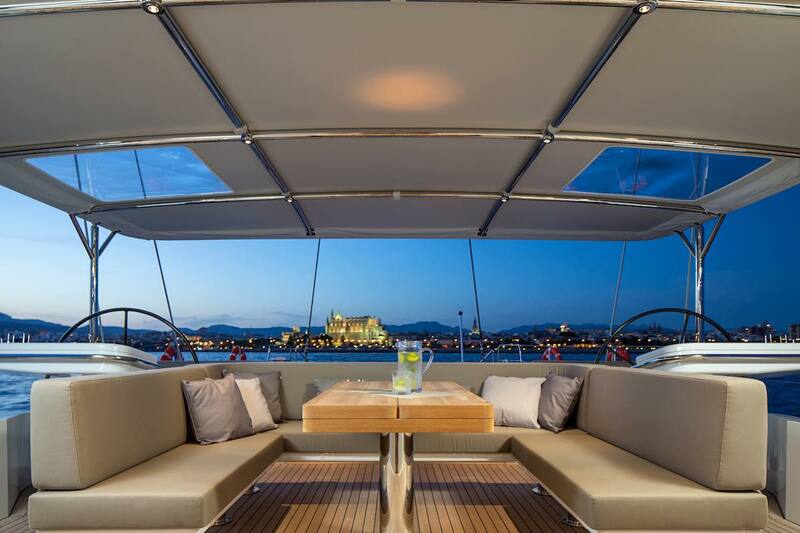 For more detailed info on Palma yacht charters go here, or search for a charter boat by using the charter search at the top left of this page.